Building a new house? We can help you find the fixtures for your house. Maax, Longevity, American Standard, Kohler, Delta, Kindred, are some of the suppliers that we use and have a wide variety of items that you can choose from. 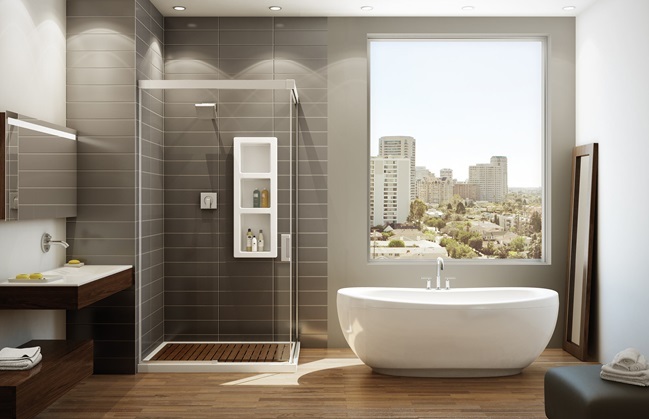 Renovating your bathroom? 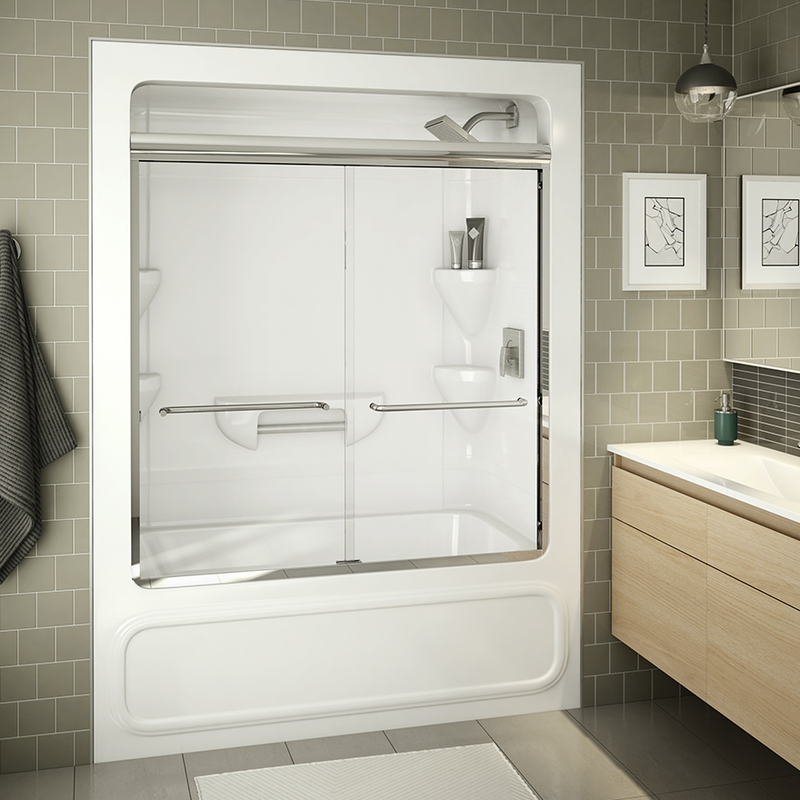 We can help you find the solution for replacing your old tub. There are 3 piece tub and shower options available. Have a leaking faucet, plugged drain or any plumbing repair you need help with - we can help you out.